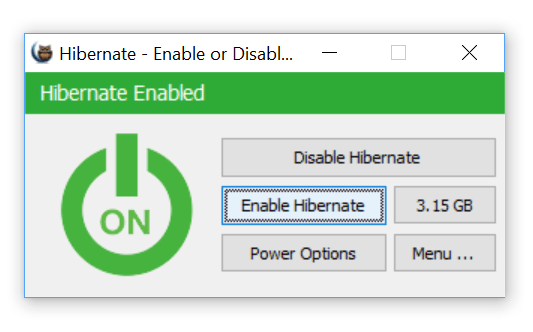 If you are using a Windows PC, you might be already knowing Hibernate mode in the OS. 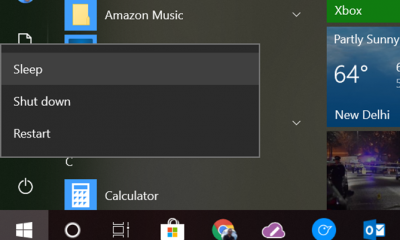 Hibernate is an option in Windows which when turned on puts your open programs and files on your hard disk and then turns off your computer. 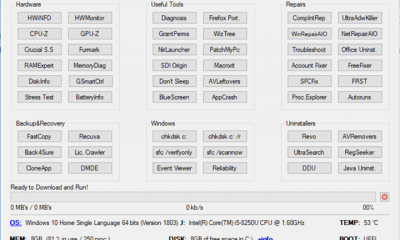 In this state, your PC does not draw any power from the battery but all your working files and documents are intact. 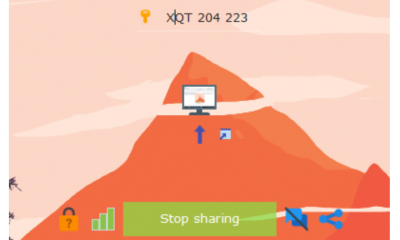 This is particularly useful if you want to keep all the applications you are working with and at the same time, you want to close your PC so that you can preserve battery. 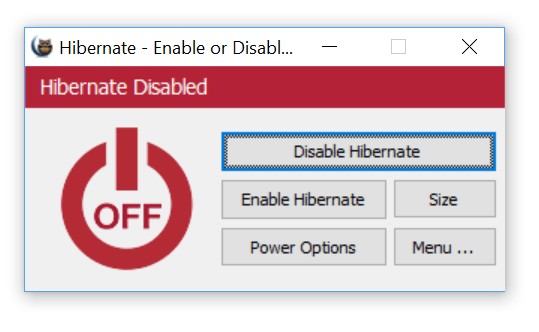 You can enable or disable hibernate on Windows from the settings menu, but here is a simple tool which can enable or disable hibernate in one click. 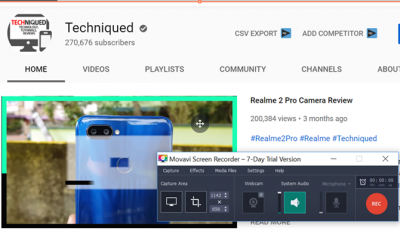 It is a portable app and you do not have to make any installation. Once you run the app you get an option to enable or disable hibernation. Once hibernation is disabled, you can see the app turning into red color. You can also set the minimum, medium and maximum size of the file for hibernation. 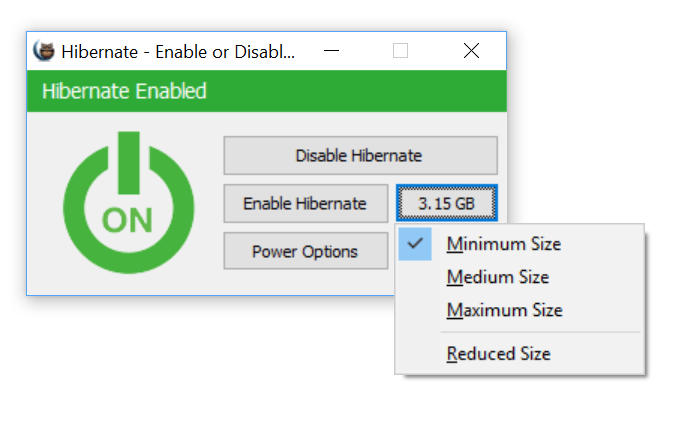 Also, the Windows hibernation file (hiberfil.sys) can take up a lot of space, so it is useful if you want to set the maximum size and if you are running on low storage, you can even disable hibernation, which removes the hibernation file. If you are using SSD drive, then it is a good idea to disabling hibernation as it may extend the life of your drive. 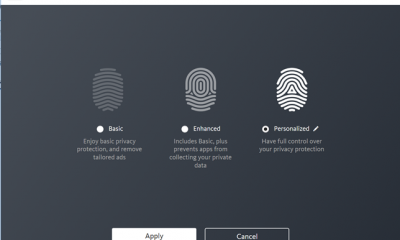 The app is free to download and works with all version of Windows starting from Windows XP to Windows 10.